Periodically Moving2Live reposts past interviews. 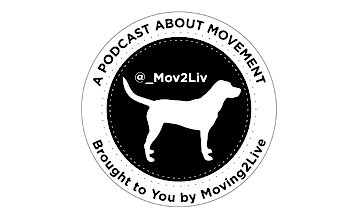 We want to make sure that great info doesn’t get lost in the “pod clog”, which can occur with so many podcasts and so many episodes. This week we revisit our interview with Sam Callan. 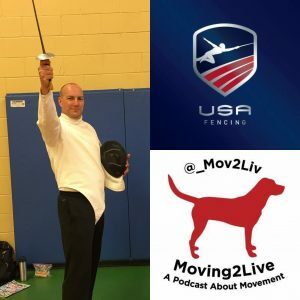 Sam is currently the Senior Manager of Coaching Education for USA Fencing. If you are involved in coaching you will appreciate this talk with someone who epitomizes someone who is a coaching educator…we need more professionals like this. Make sure you also check out Sam’s weekly newsletter: SmarterCoaching, LLC Week Links. If you are a coach, coach educator or just interested in movement this is a great read each week.